A recent brain imaging study confirms that small areas of bleeding known as microbleeds can occur in the cerebral cortex of people who have sustained concussions. By using an MRI imaging technique called susceptibility-weighted imaging (SWI), researchers were able to identify several areas of cerebral cortex bleeding in mild TBI (concussion) patients that were completely missed when using the more common computed tomography (CT) brain scan. These results have two main implications. 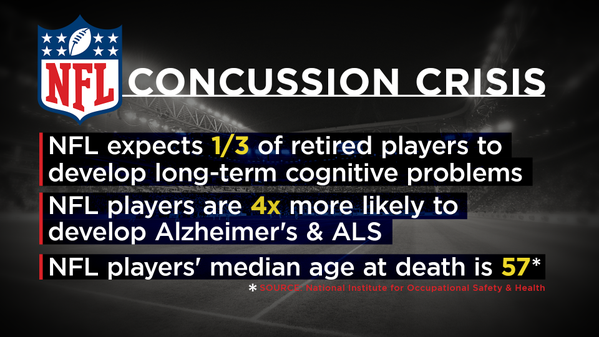 First, it’s an open secret among health care professionals that CT scans for concussions are usually done to placate the patient’s family, and the results typically come back negative (arguably as a false-negative). Using a brain imaging technique like SWI MRI that actually has some clinical value would be a step forward in diagnosing and treating concussions. Secondly, the study results add to the growing controversy about banning heavy contact sports for school age children, especially American football, given the evidence that brain microbleeds are a common result of concussions. 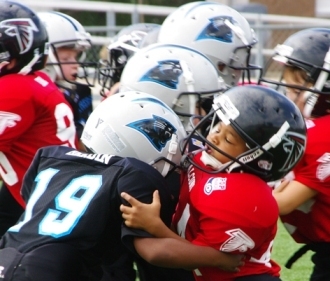 A related study confirms that professional football players who played tackle football before the age of 12 were much more likely to experience cognitive problems later in life compared to their peers who began tackle football after the age of 12. Since the human brain doesn’t fully mature until around 25, a strong argument could be made that tackle football in high school should also be stopped; however, strong cultural and social norms will keep the status quo for now. As this article goes to press, we note that Chris Borland is the latest NFL player to walk away from a multi-million dollar contract because of brain health and safety concerns. Since concussions are a central reality of a gladiator sport like American football, it will be interesting to see how this $9.5 Billion franchise business responds. 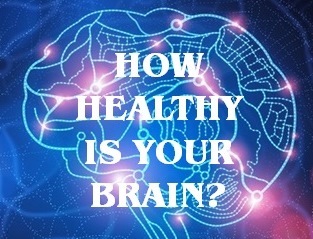 See also: Are Brain Training Programs a Scam?